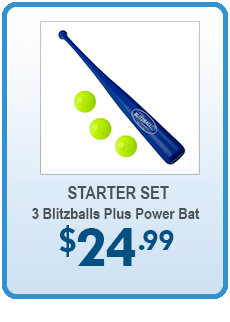 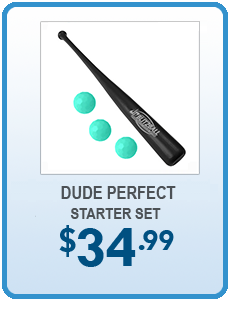 Buy a Dude Perfect branded Starter Set or 4-pack today! 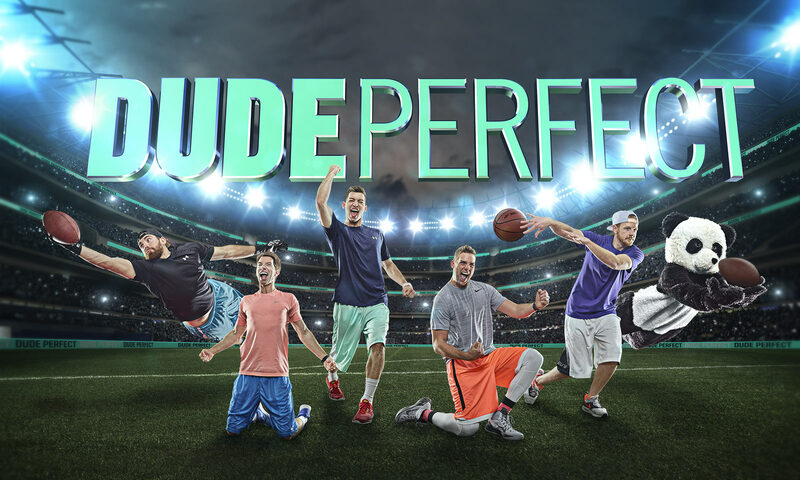 Dude Perfect, the world's greatest trick shot artists with over 21 Million subscribers on YouTube along with over 3 Billion views, now has their own SPECIAL EDITION Blitzballs! 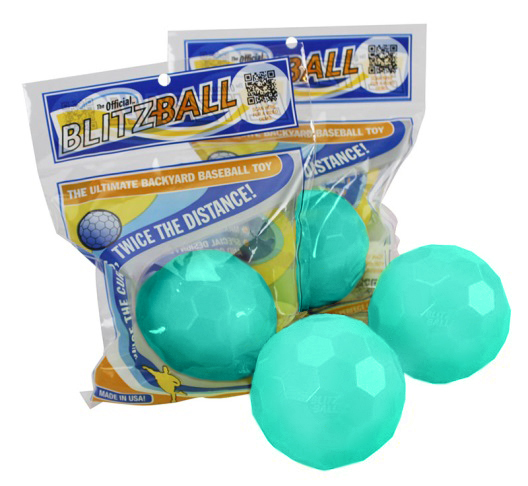 Dude Perfect Blitzballs are specially produced in the group's signature mint-green color and are embossed with their classic DP logo. 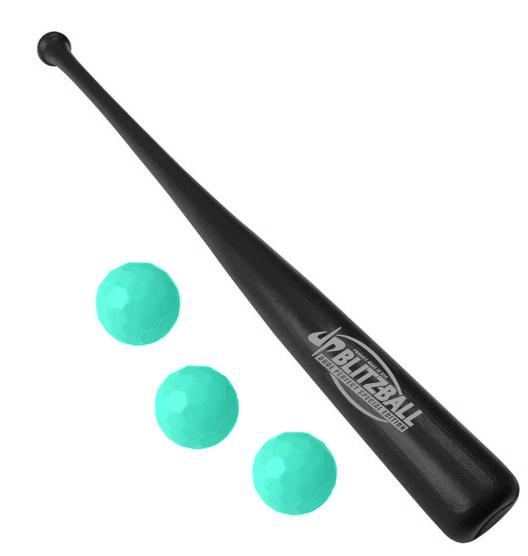 Each Dude Perfect Starter Set comes with three DP branded Blitzballs AND a special, limited-edition bat in black with a beautiful, custom designed, silver "DP Blitzball" logo! 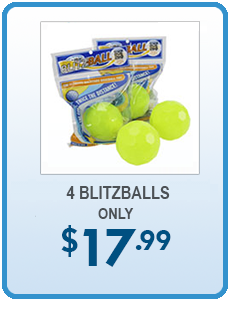 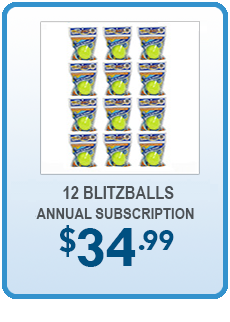 A very special item for Dude Perfect and Blitzball fans alike, SUPPLIES ARE LIMITED! 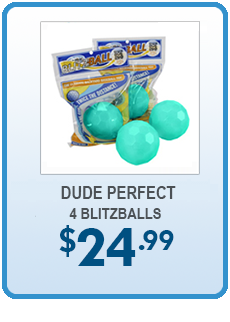 Dude Perfect Blitzballs are specially produced in the group's signature mint-green color and are embossed with their classic DP logo.